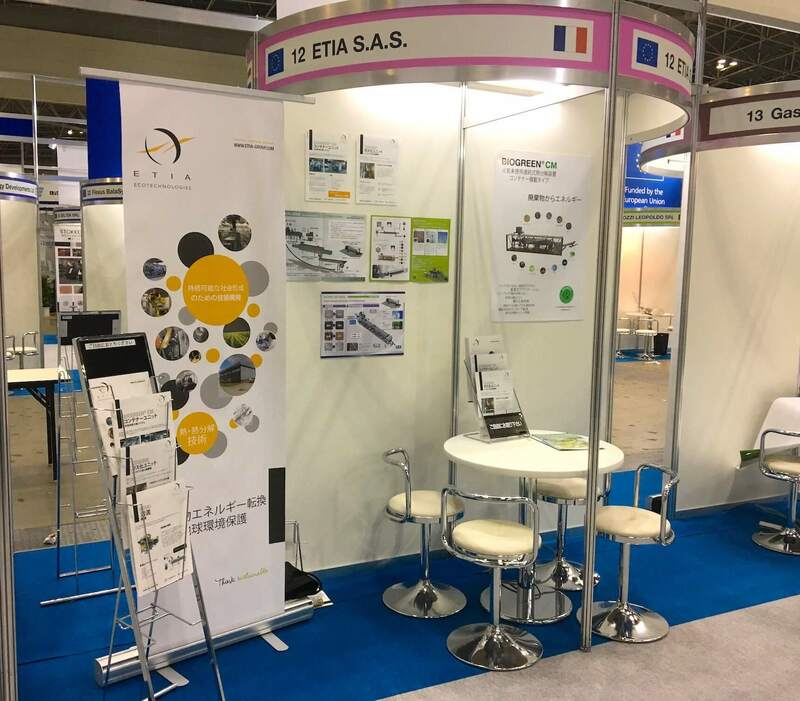 MEET US IN TOKYO: ETIA PARTICIPATES IN N-EXPO FROM 22nd TO 25th MAY 2018. We are pleased to be present on N-EXPO 2018, the 27th New Environmental Exposition in Japan. N-EXPO, called “The Largest Environment Exposition In Asia” is a 4 day event being held from 22nd May to the 25th May 2018 at the Tokyo Big Sight. As a part of EU Green Gateway business mission, our company is showcasing in EU Pavilion and looking for new business opportunities in Japanese market. During this exhibition week, as one of the selected European companies, we will be showing our products and technologies to the potential business partners. We will be promoting Biogreen®, as a flagging product of ETIA, which is patented pyrolysis process operating since 2003, which for more than a decade works for converting biomass, plastics and waste, into energy and useful products.